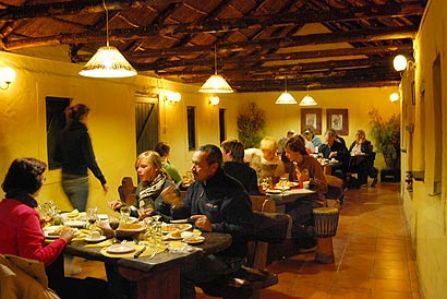 We offer a la carte in the air-conditioned "Cafe Struisvogel" as well as set menus (to be pre-booked) in our various dining halls, named "Rietkraal", "Timjan" and "Sam". 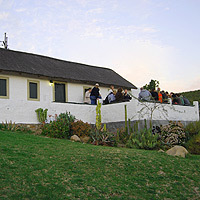 Besides delicious meals, these venues offer spectacular views of the lush Schoemanshoek valley. 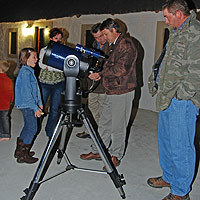 "Cafe Struisvogel" caters for small groups, families and individual travellers. Light meals with mainly ostrich and vegetarian options are catered for.